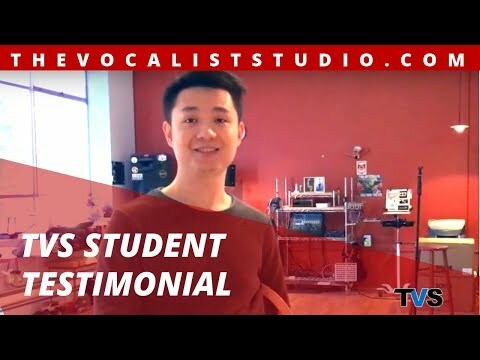 Sing’s Journey On First Lesson! 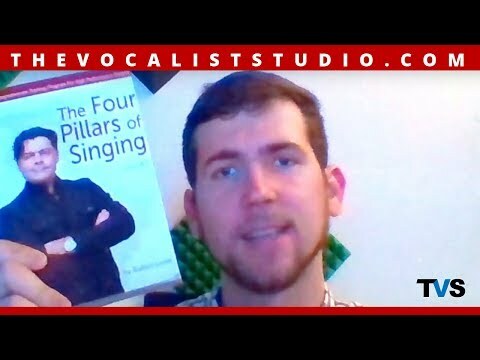 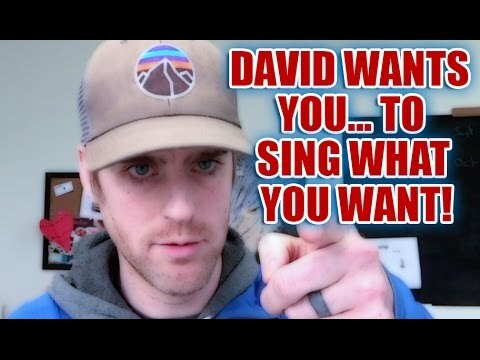 THE FOUR PILLARS OF SINGING – THE REAL TRUTH! 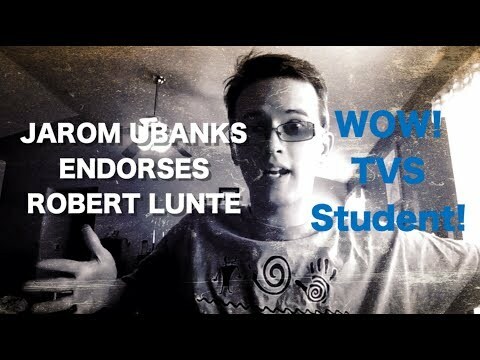 Robert Lunte Student – Achieves Childhood Dream! 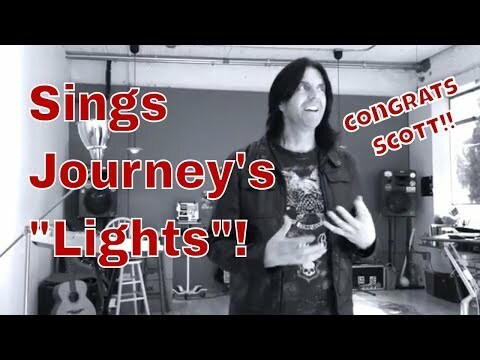 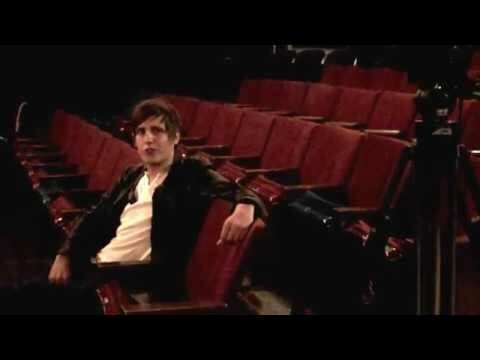 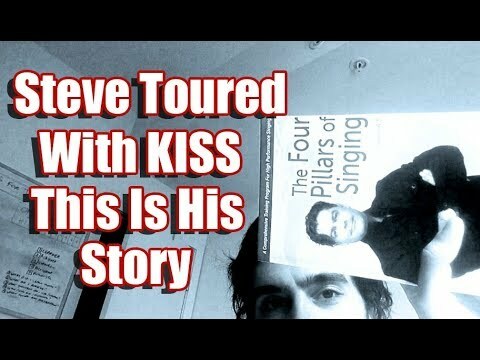 Steve Toured With KISS – He Found His Voice! 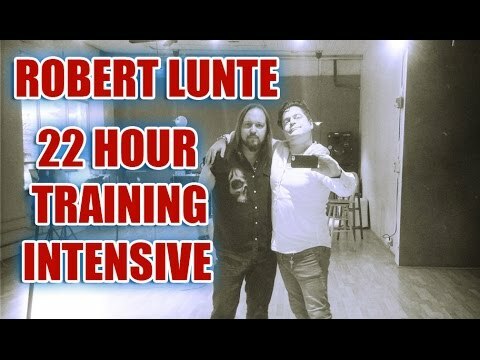 Robert Lunte’s Vocal Program is CRAZY BIG! 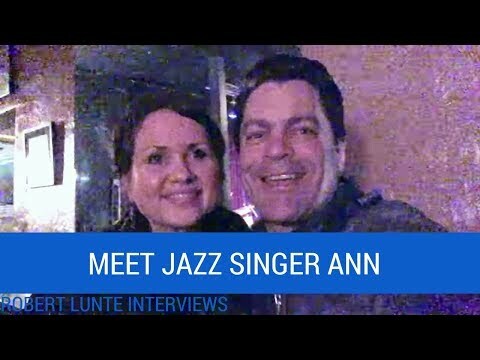 Robert Lunte – Thank You Judy Rodman For Your Support! 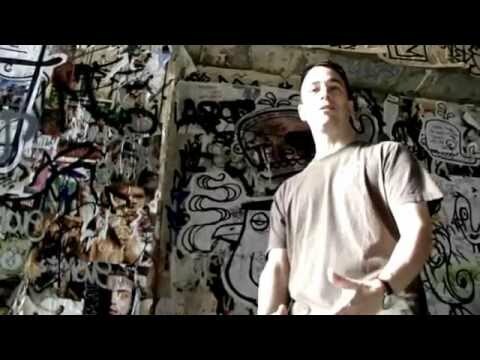 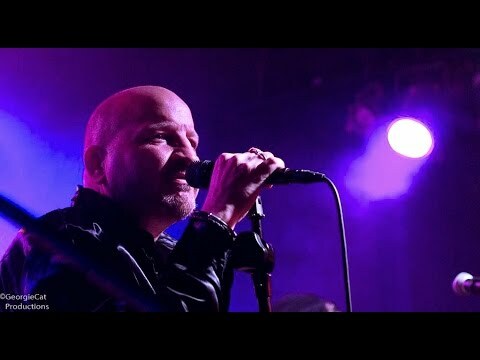 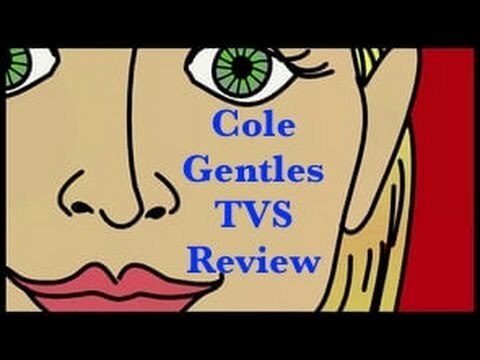 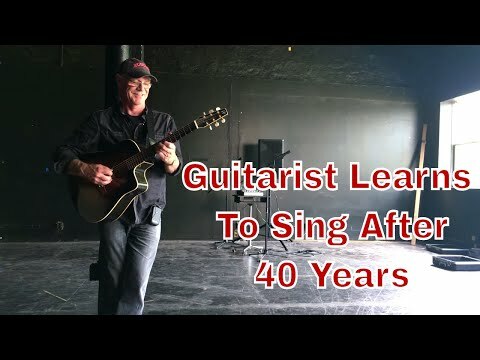 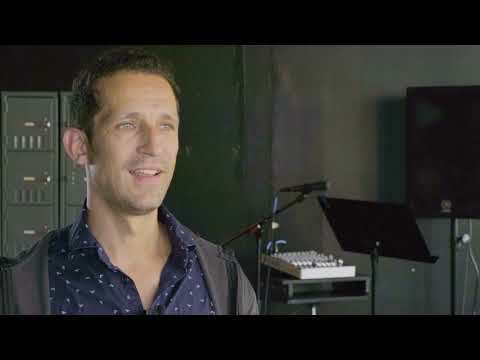 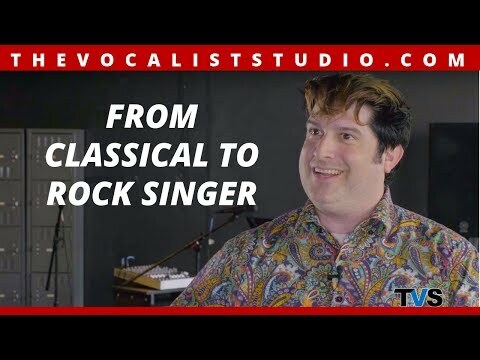 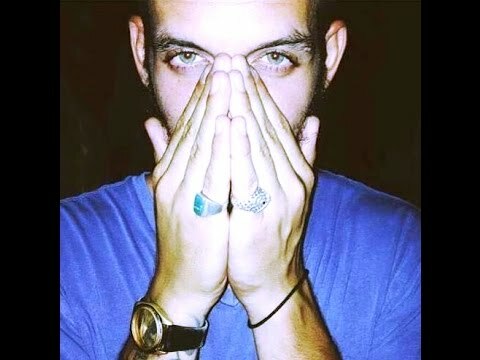 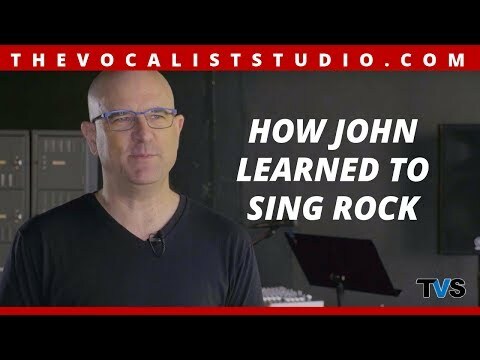 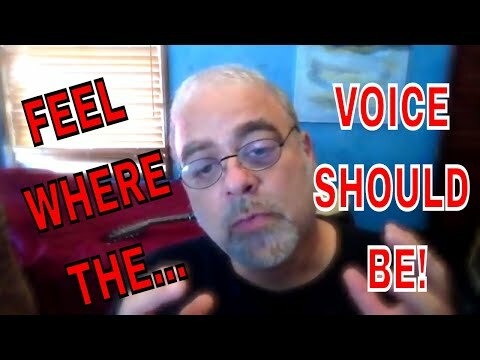 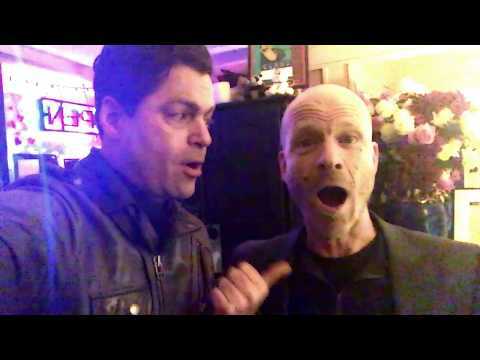 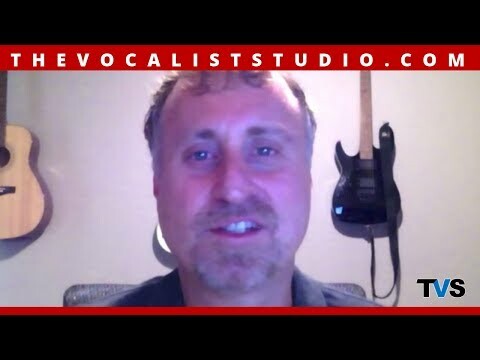 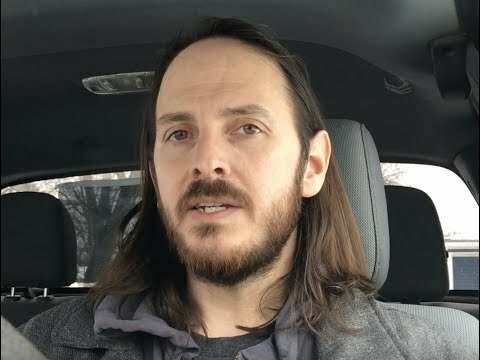 Robert Lunte – Bryan Ellis Stopped Chasing Vocal Gurus! 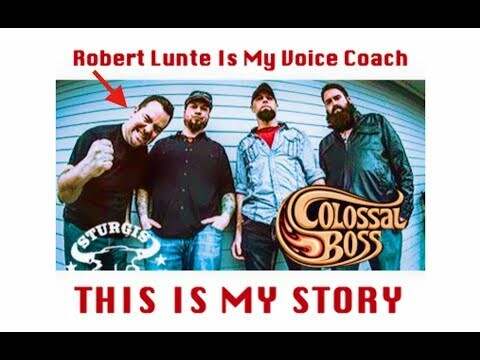 Robert Lunte – Exposed For Who He Really Is! 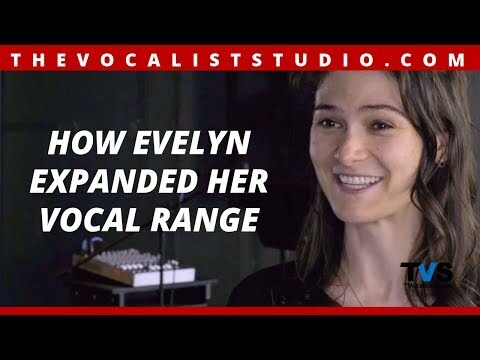 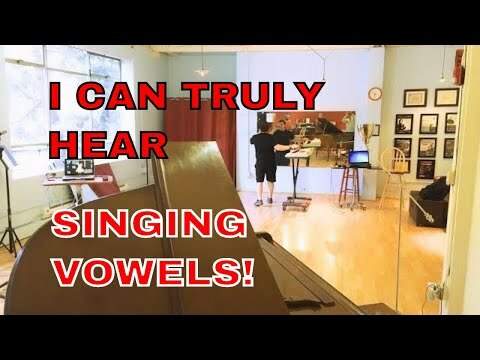 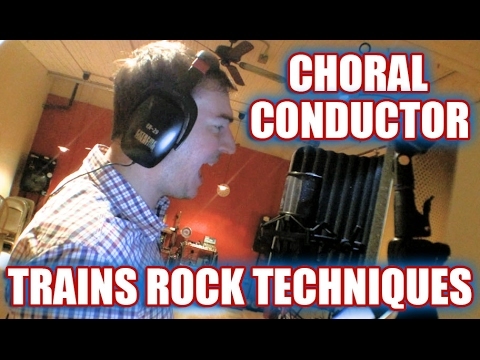 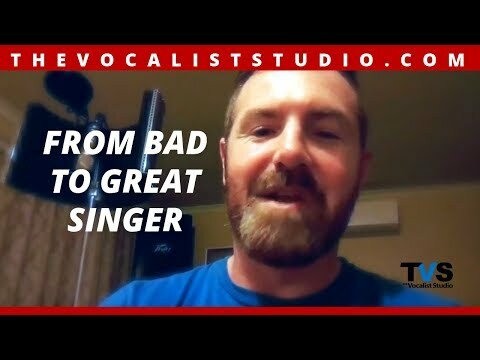 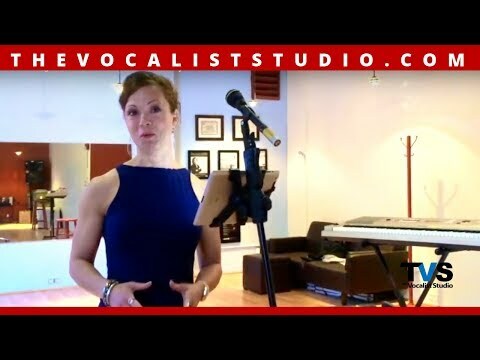 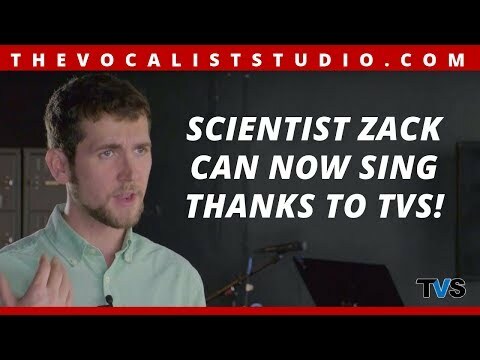 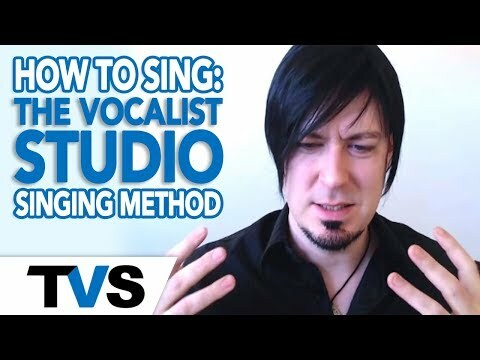 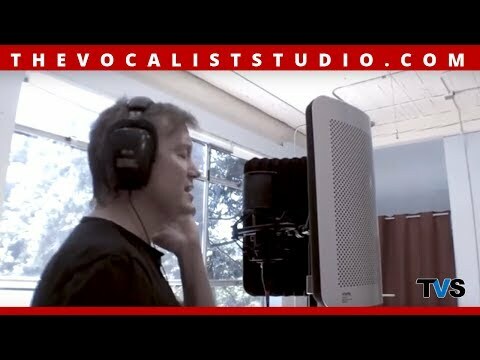 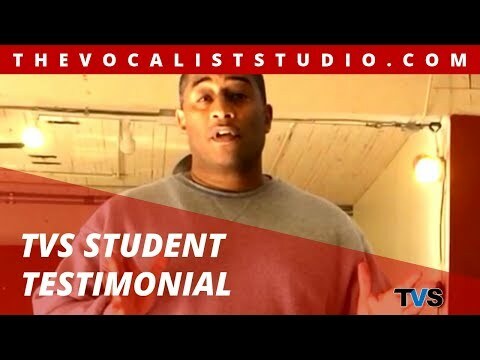 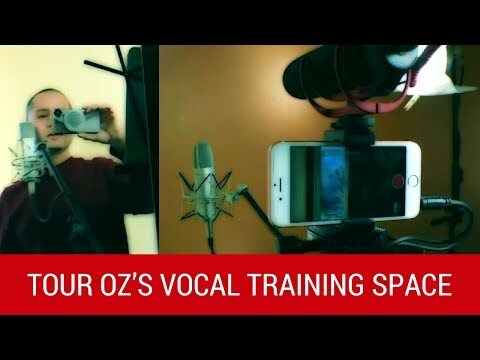 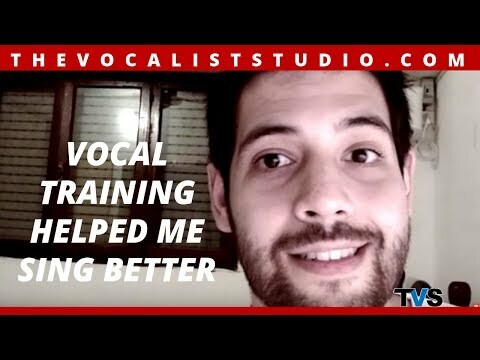 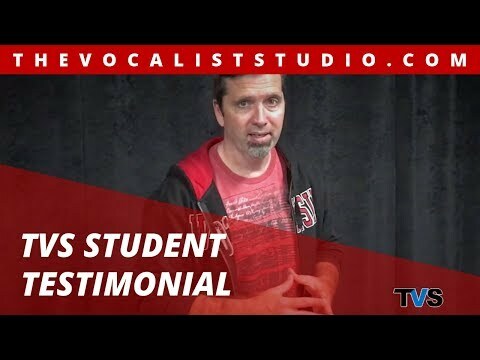 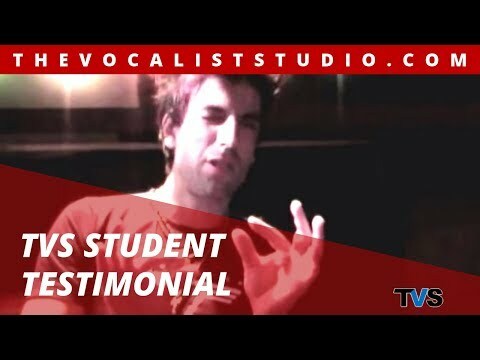 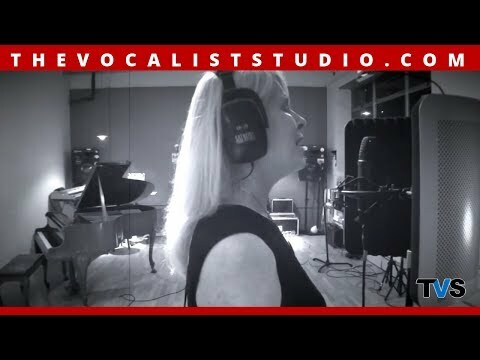 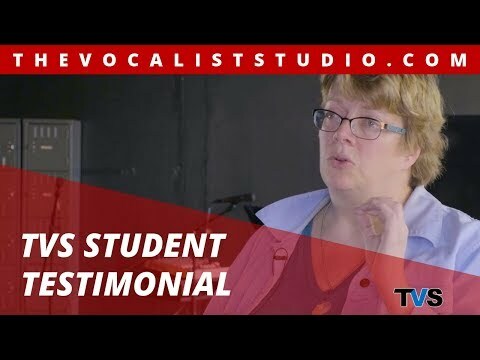 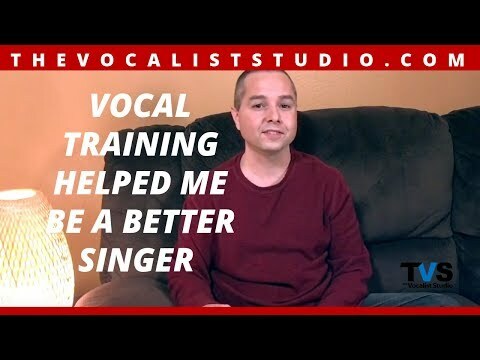 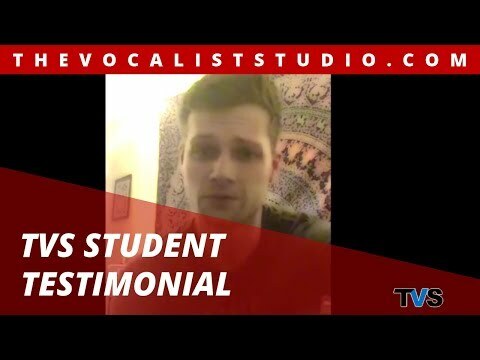 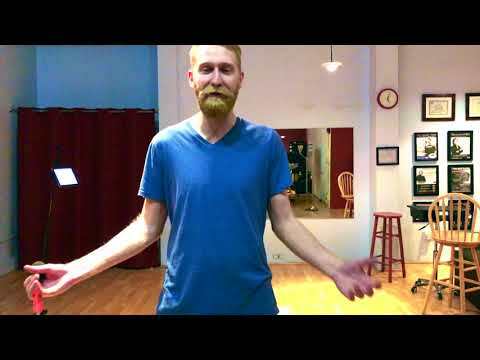 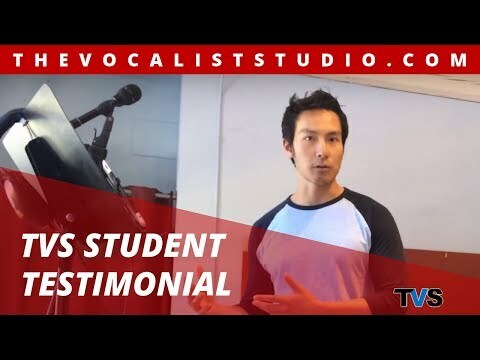 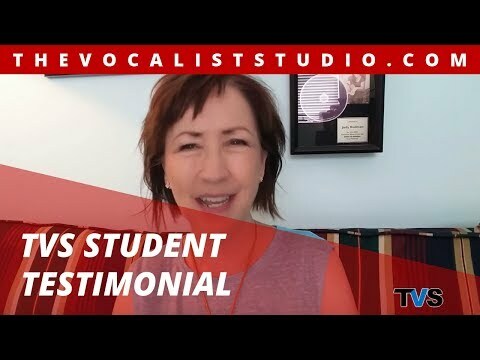 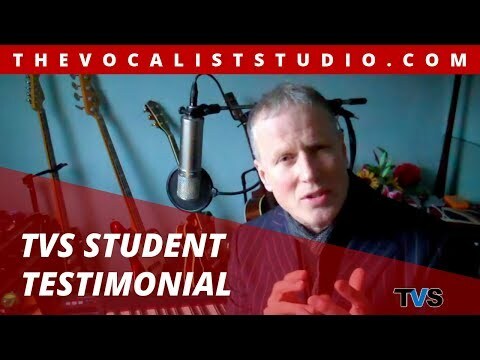 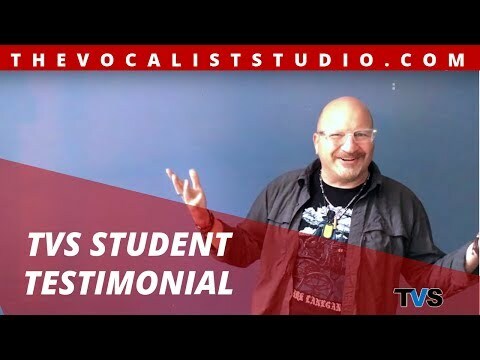 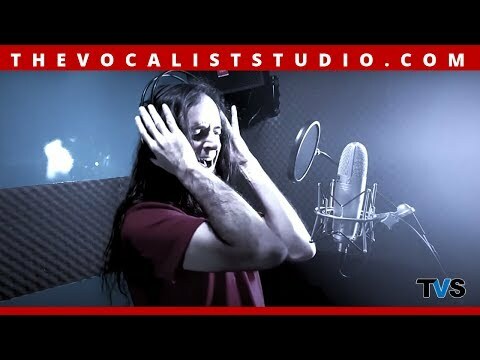 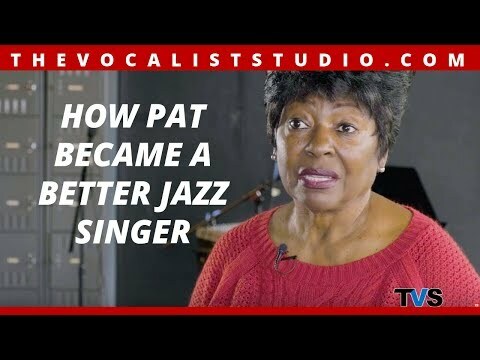 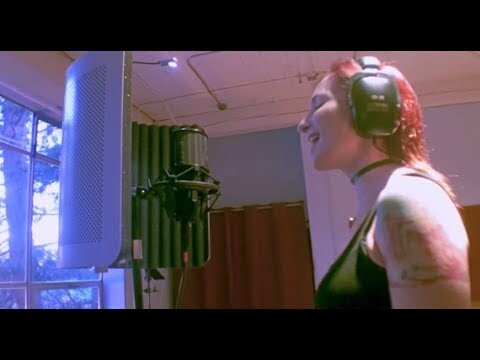 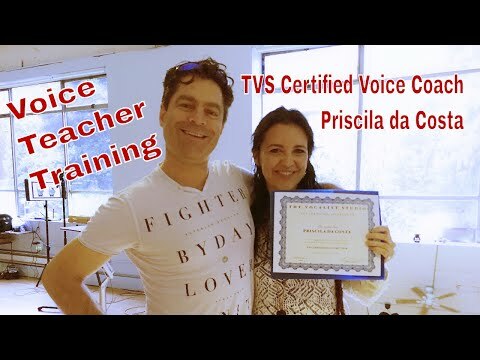 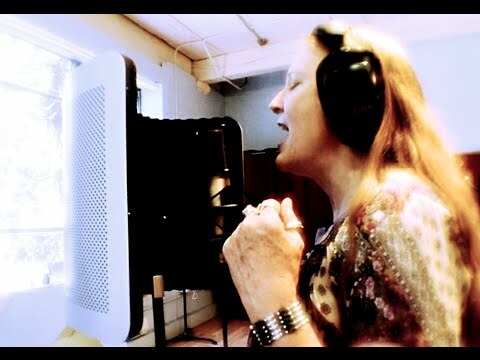 The Vocalist Studio – Train Your Singing Voice With Intensity!